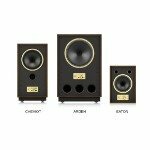 During the summer, we brought you the news that British loudspeaker brand, Harbeth, had launched their ‘Summer of Sound’ competition, inviting music makers aged 16-24 to submit an original piece of music in any genre for the chance to win a pair of Harbeth speakers. After much consideration, Harbeth have announced the winner – Luc Coene from Brussels, whose well crafted original piece of music impressed the Harbeth team. As did his use of social media throughout the creation process to document his work. When asked what inspired him to enter, Luc replied – “I saw by chance on the Harbeth website that a contest was organised and I said to myself: why not participate?! It would be a great personal challenge”. 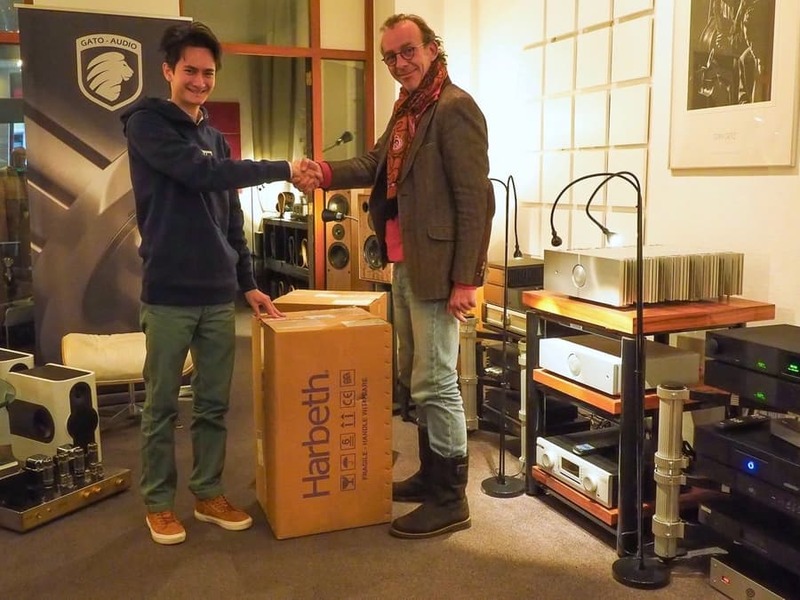 Luc was awarded the prize of a pair of SHL5plus speakers, by Harbeth dealer, Pink Noise, in Brussels last week.